The skew to the second half has increased for Boral as weather-related delays hamper building projects, causing a downgrade to earnings guidance for the first half. Boral ((BLD)) has trimmed its outlook, as weather-related delays hamper projects and impinge on earnings guidance. First half net profit, to be reported on February 25, is forecast to be around $200m with operating earnings of $485m. The company is still expecting growth over the full year, albeit with a material skew to the second half. The update implies FY19 operating earnings of around $1.057bn, which UBS calculates is similar to the previous year, despite the company's comments that it will be higher. Earlier guidance had been contingent on the second half turnaround, following the weak first quarter, and Credit Suisse suggests the company has capitulated after reviewing its numbers. The broker estimates guidance implies a -6% downgrade to operating earnings and -11% downgrade at the net profit line. Demand remains strong in Australia but volumes have slackened and there are delays to major projects in infrastructure work. Brokers notes local peers have made similar comments. While Deutsche Bank is concerned about delays to have major projects, noting Boral has no recourse for delay under its contracts, these projects are still expected to progress. Moreover, there is no evidence projects will be cancelled because of financing or government constraints. Citi observes, in Australia, housing approvals are slumping, driven primarily by apartments, but this may signal a faster correction to the oversupply. The shares have fallen -44% over the past year and Citi believes much of the downgrade is now priced in. Expectations were overly optimistic to start with, Ord Minnett asserts, but this update removes a weight from the stock. While the downgrade is disappointing, the broker continues to envisage significant valuation support. CLSA suspects risks are building as Australia becomes constrained in its road and rail capacity to deliver the volume of infrastructure work. The broker, not one of the eight monitored daily on the FNArena database, downgrades to Outperform from Buy, reducing the target to $5.07 from $7.39. Boral North America is guiding to 15% growth from existing operations, which compares to prior guidance of 20% growth. Weakness has ensued from weather-related delays, particularly in Texas. US housing has been challenged but Macquarie believes it represents a mid-cycle slowdown and there are signs the environment is improving. Credit Suisse considers Boral is yet to demonstrate that the US$115m in year-4 synergies being targeted will indeed be incremental to earnings. Arguably, the company may be position for a bounce in FY20 but the broker suspects that are difficulties in integrating Headwaters. UBS also points out there was no commentary in the update on fly ash. CLSA observes a notable increase in fly ash imports in Florida, which may reflect strength in demand for substitutes in the cement mix. The broker remains concerned that protecting fly ash volume could come at the expense of margins. Boral has a 50% share of the fly ash market in ready-mix concrete. Citi suspects falling US rates and increased use of builder incentives are helping boost buyer demand in the US, as recent new home sales data was better than expected, although existing home sales remain soft. While disappointed with the update, Morgan Stanley suggests it provides a more realistic base. Going forward, the broker is positive about Australian infrastructure exposure and the upside in the US. Developments with the USG JV may also bring upside if a favourable deal can be achieved. 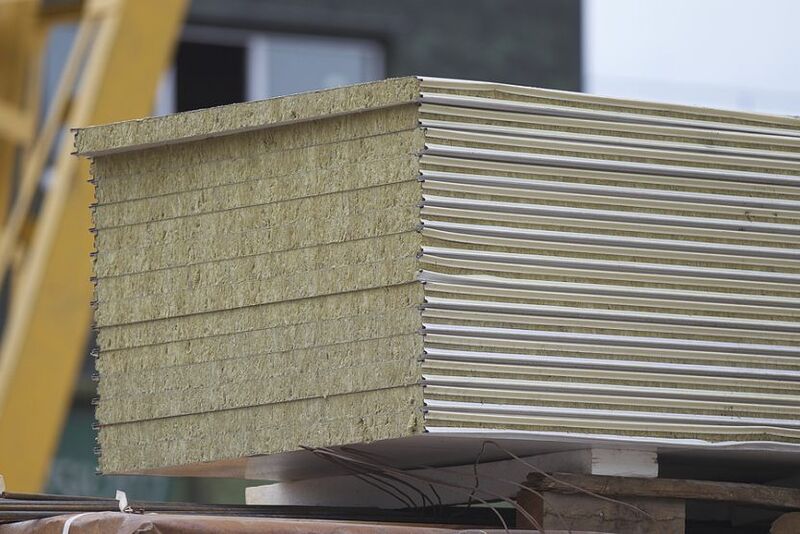 The company is continuing to work on the valuation process with the USG Boral joint venture, after which Boral will decide whether to exercise its call option to acquire USG's 50% stake. Given the weaker performance from the JV and depressed sector valuations, Citi believes the valuation of the stake may have become more attractive.